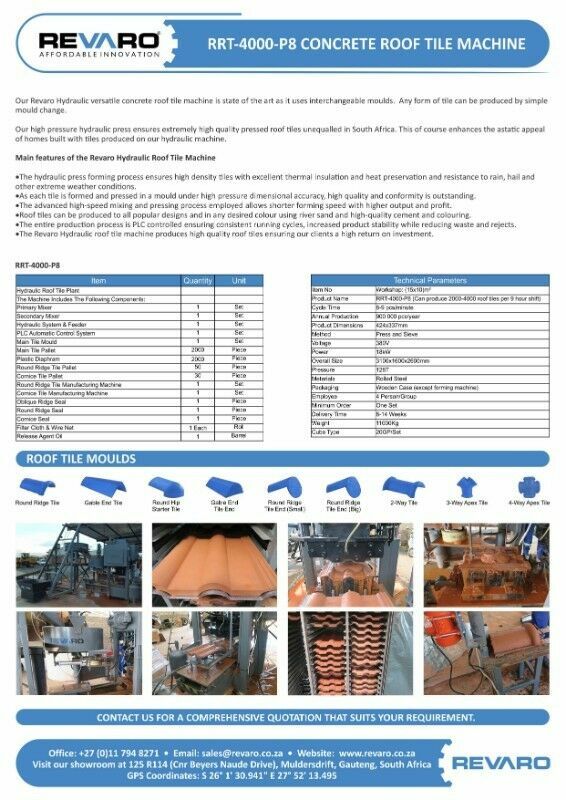 Hi, I’m interested in Brick Concrete Roof Tile machine Hydraulic. Please contact me. Thanks! An inexpensive graphic design machine that you can easily operate on, works fast, makes sure its end-product is of quality. Use the heat press machine to design custom made t-shirts and produce your own design. Make a great turn-over in t-shirt designing for as little as R 3 500.00 (including VAT). Visit our main branch at 451 Vale Avenue, Ferndale, Randburg. Trading hours; 8am to 5pm Mondays to Fridays, and from 9am till 1pm on Saturdays.We also have branches in Cape Town, Durban, Bloemfontein and George.